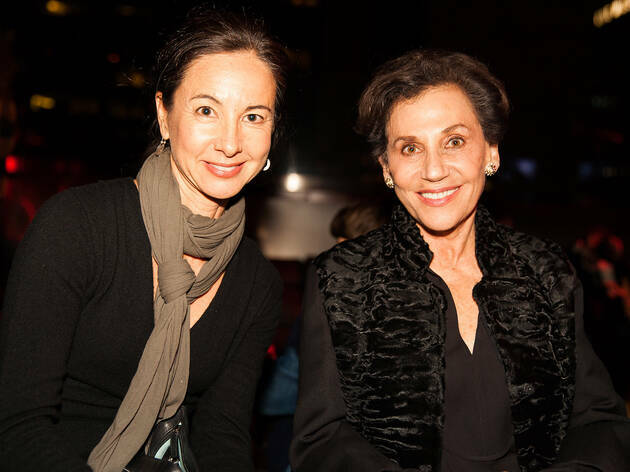 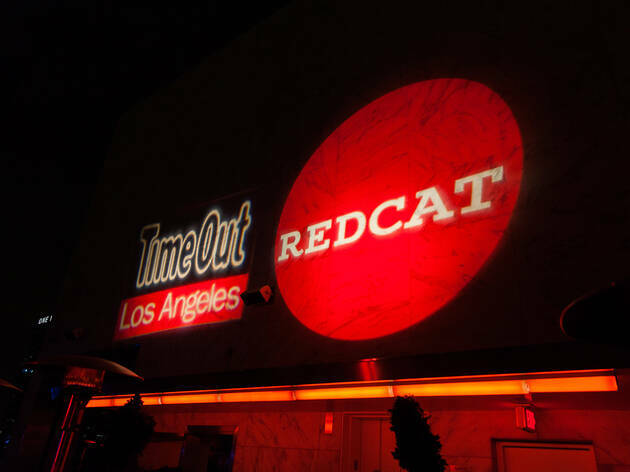 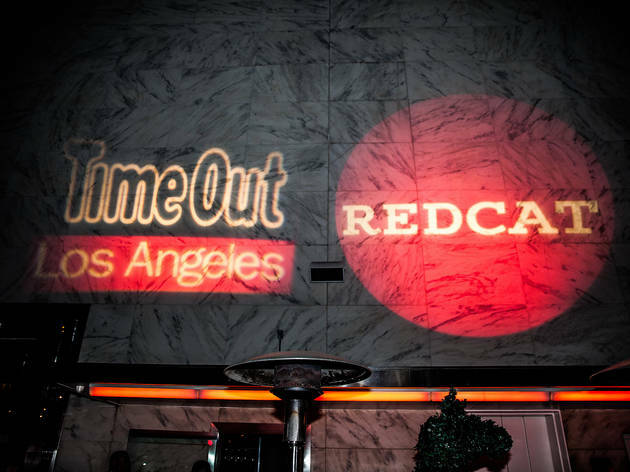 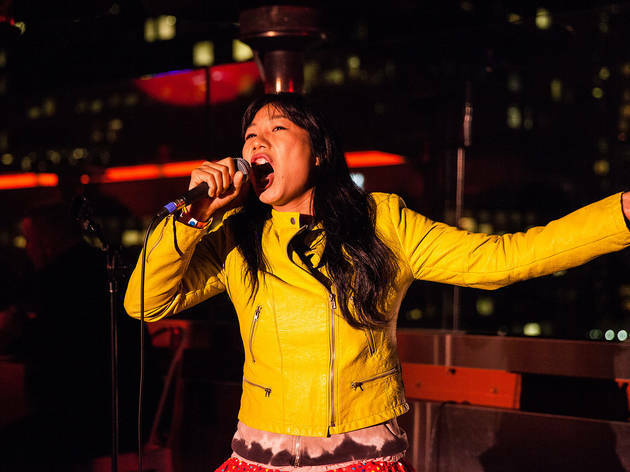 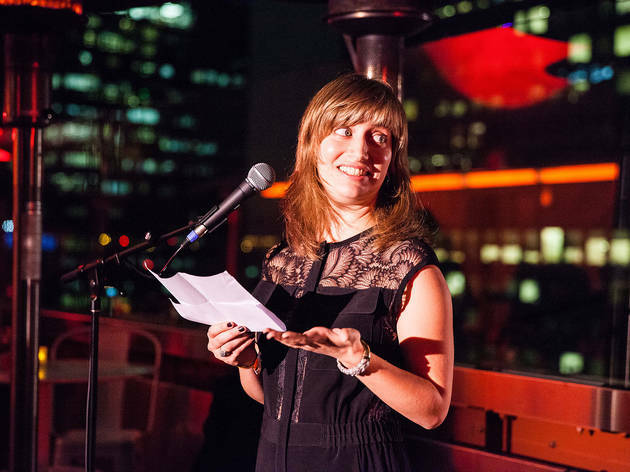 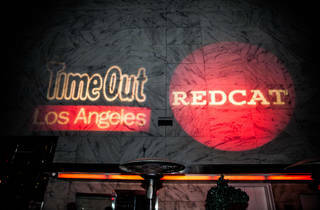 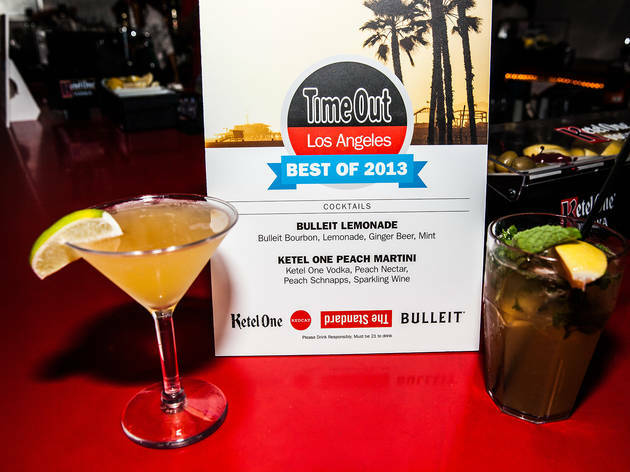 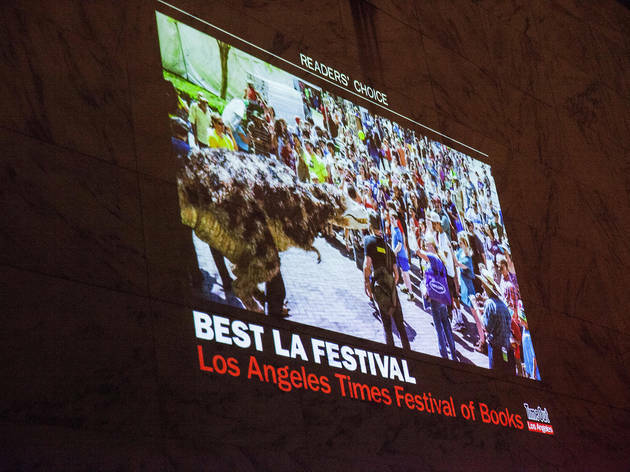 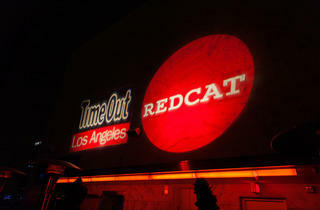 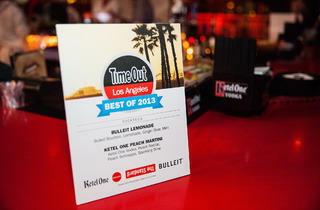 Time Out Los Angeles threw a party honoring the winners of our readers' choice poll and critics' picks for 2013, in conjunction with REDCAT's tenth anniversary. 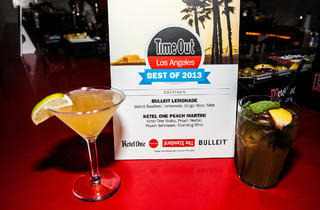 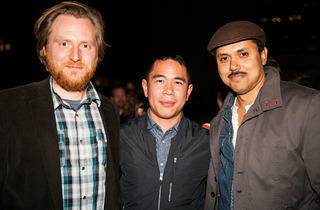 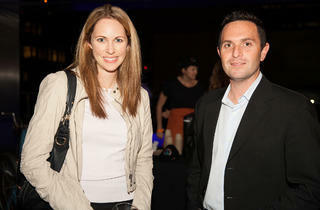 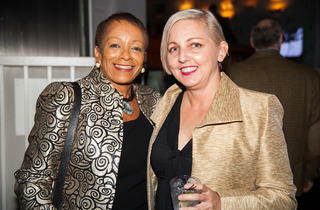 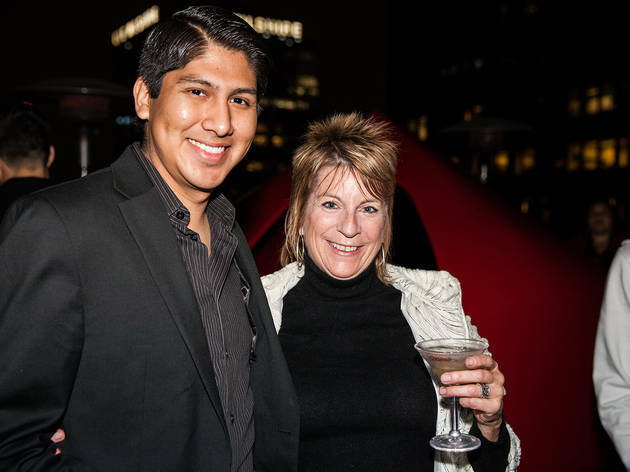 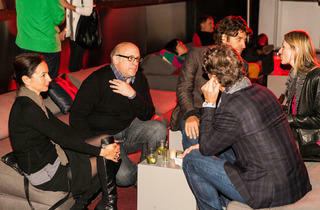 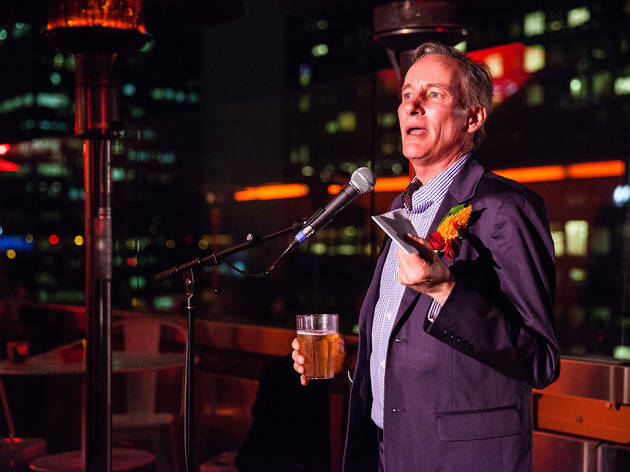 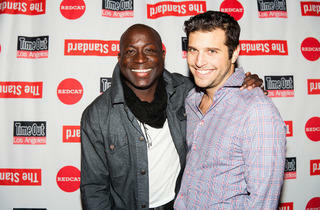 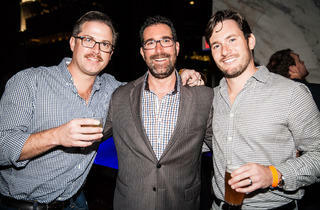 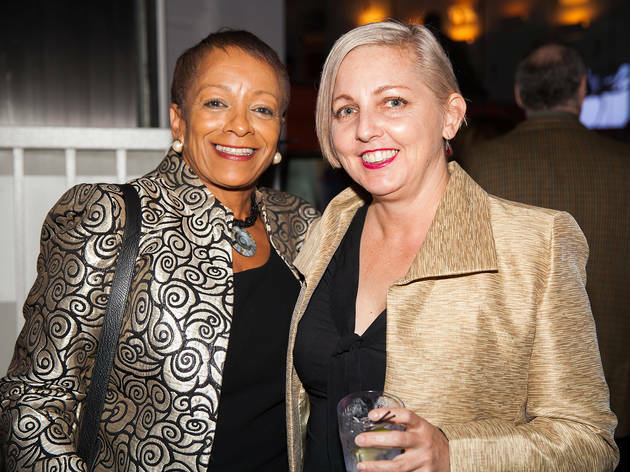 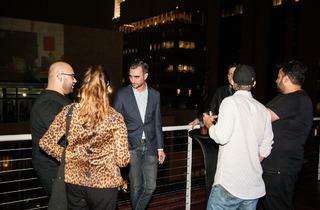 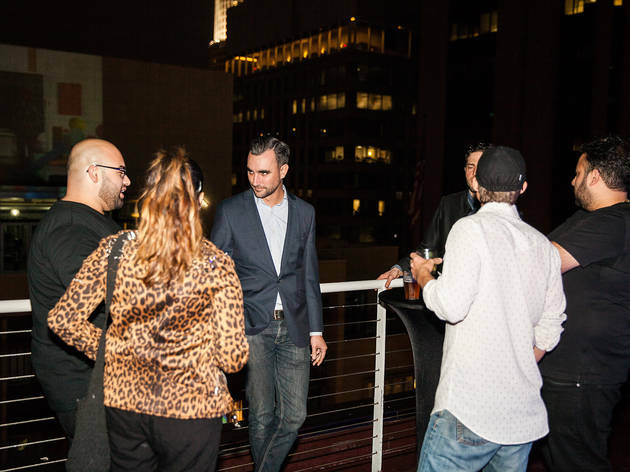 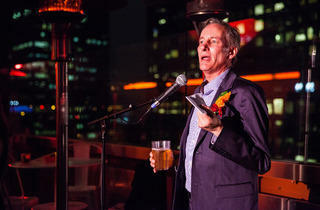 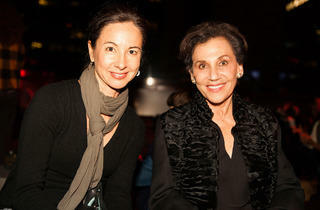 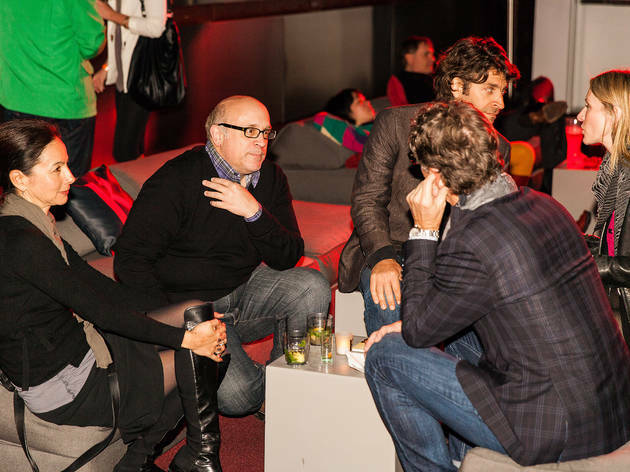 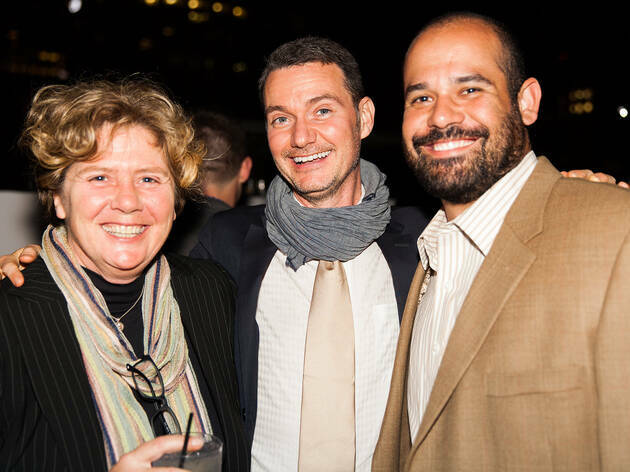 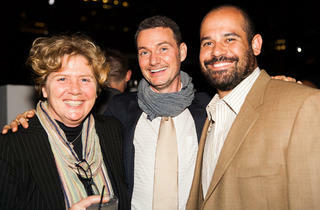 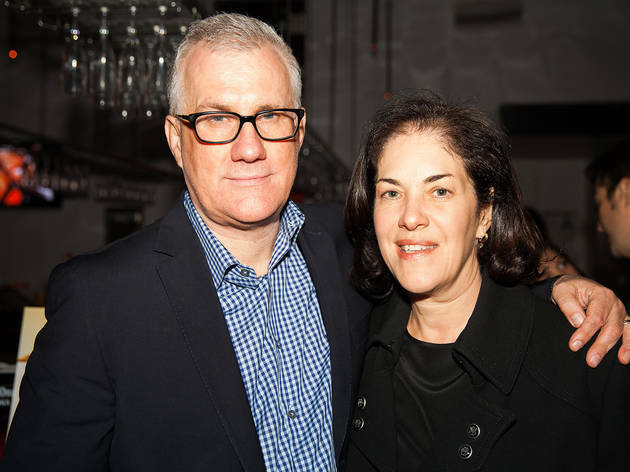 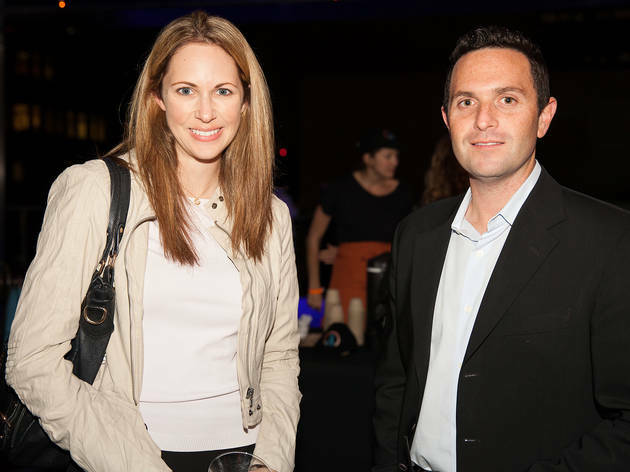 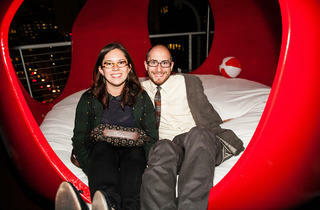 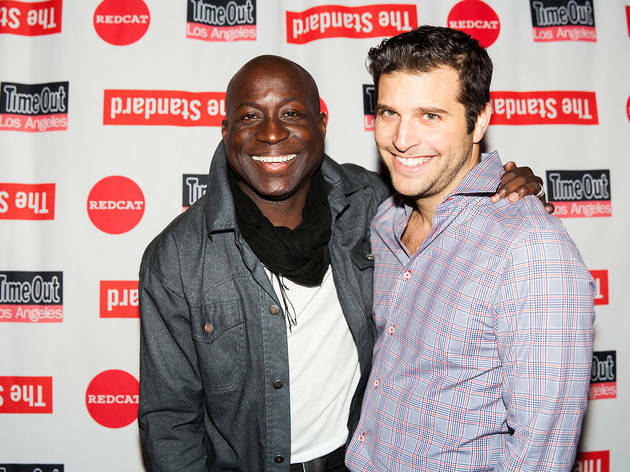 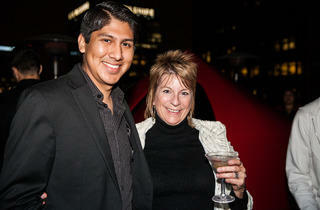 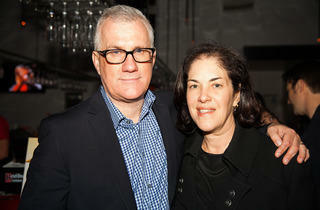 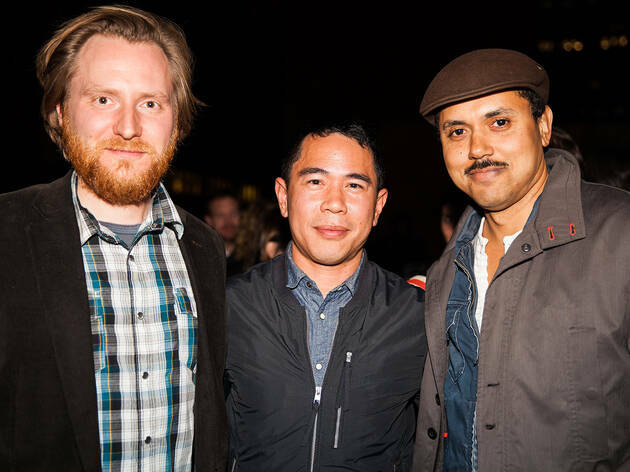 Photograph: Chris BacarellaLeslie Guettler and Bill Karz of the Los Angeles Tourism &amp; Convention Board at the Time Out Los Angeles Best of 2013 Awards REDCAT 10th Anniversary Party. 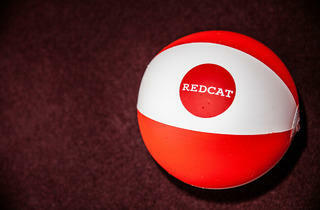 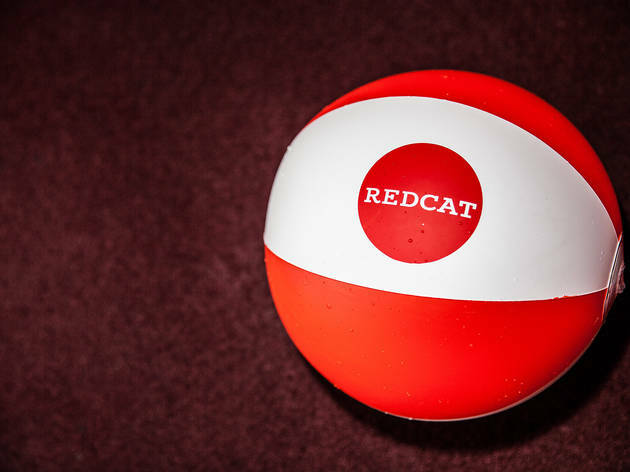 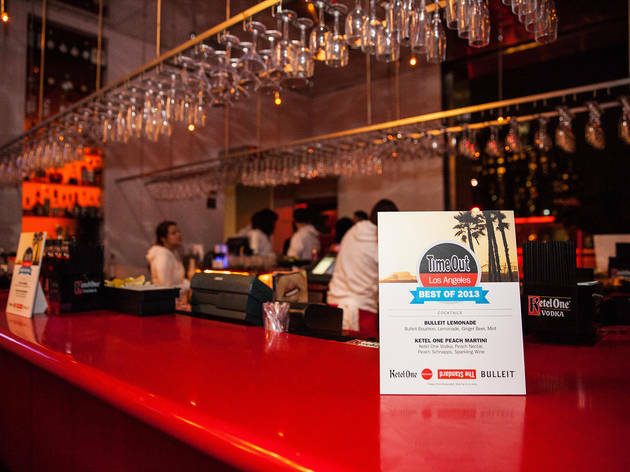 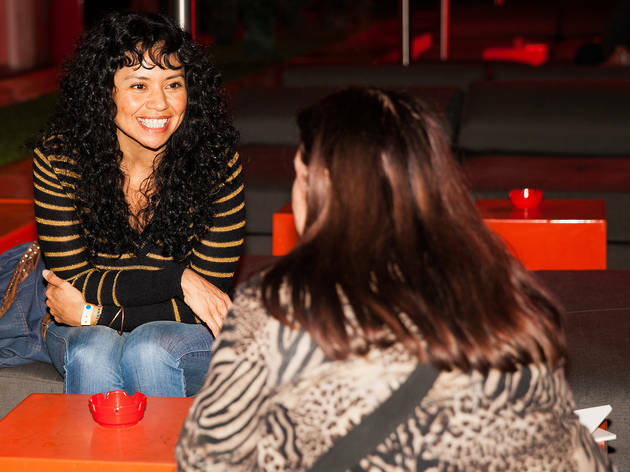 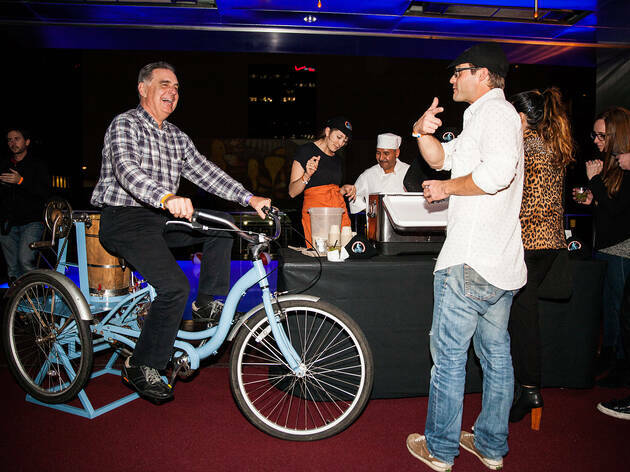 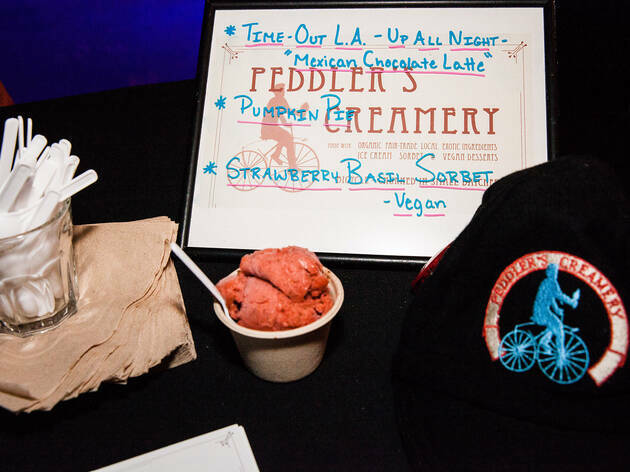 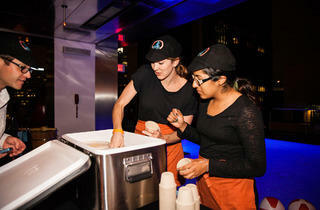 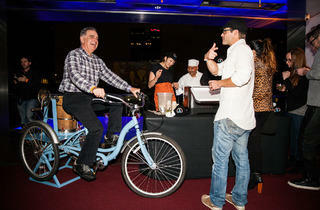 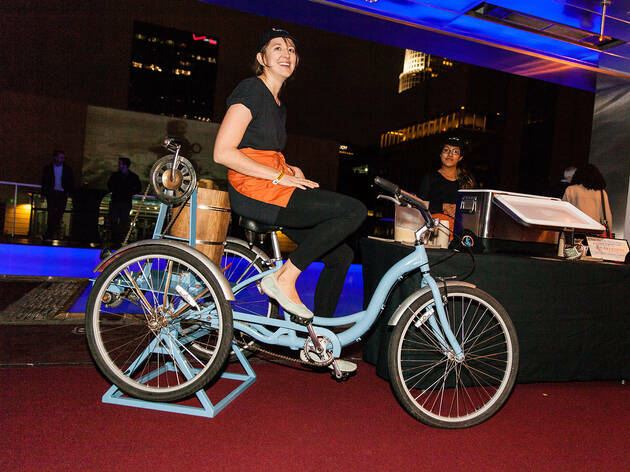 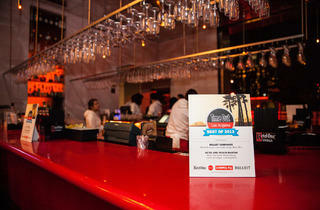 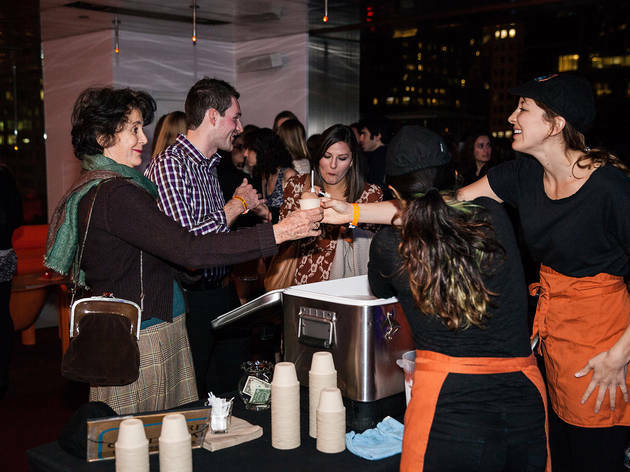 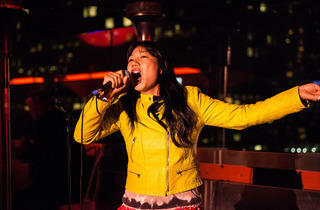 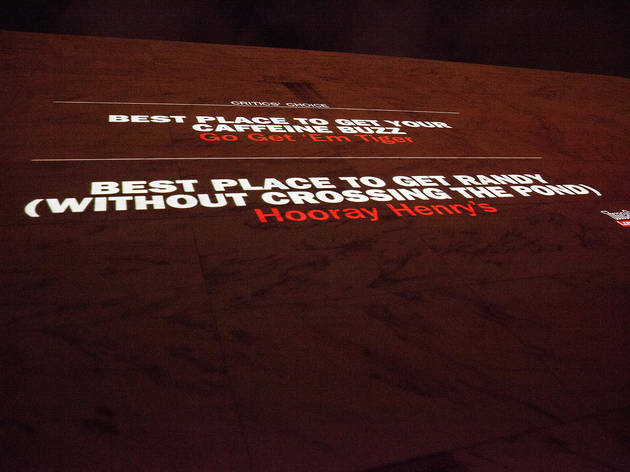 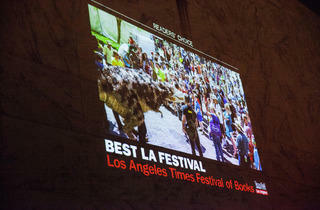 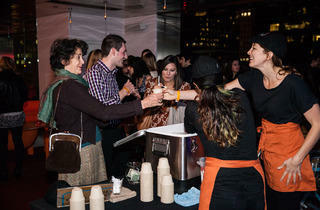 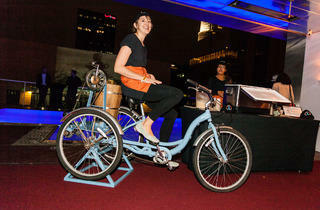 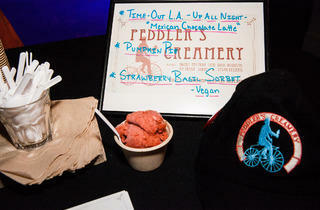 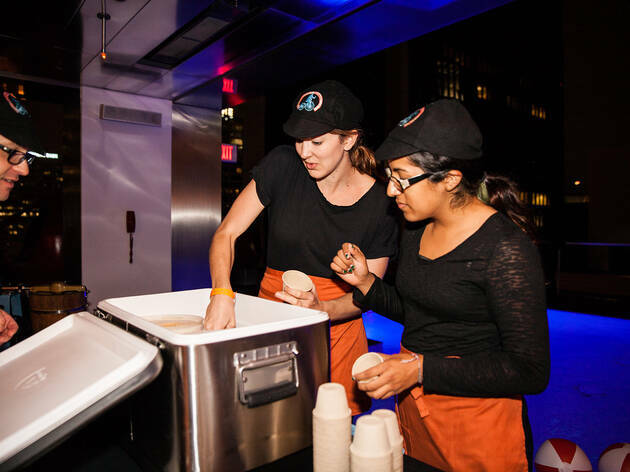 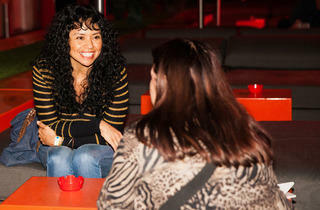 Photograph: Chris BacarellaPeddler's Creamery served small-batch ice cream churned by bicycle at the Time Out Los Angeles Best of 2013 Awards REDCAT 10th Anniversary Party. 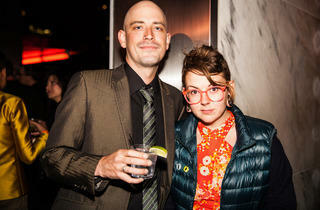 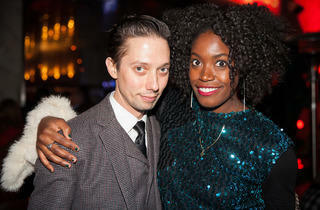 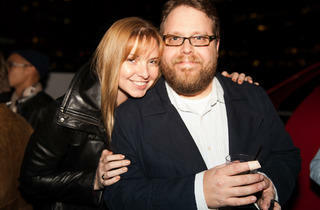 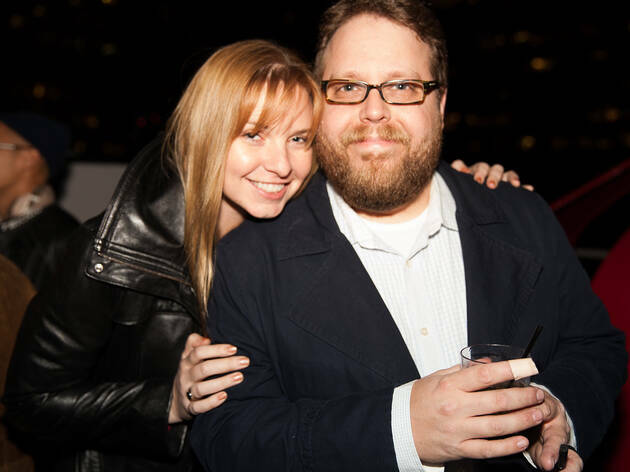 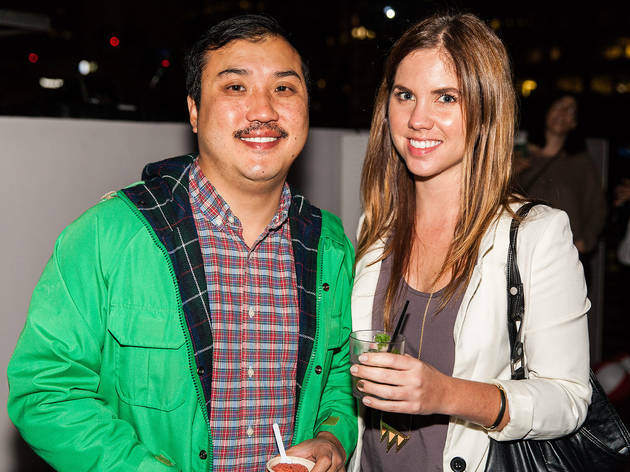 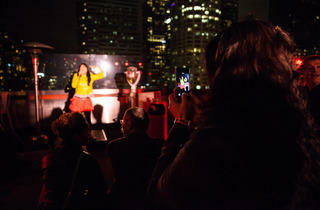 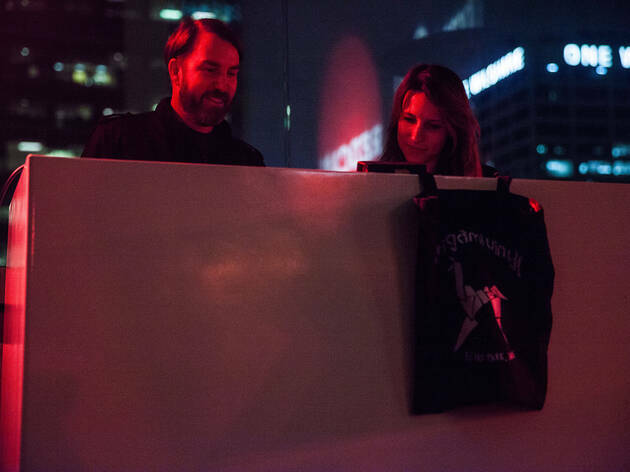 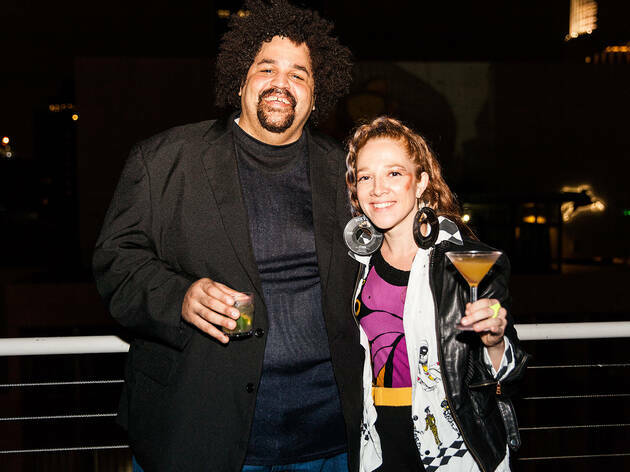 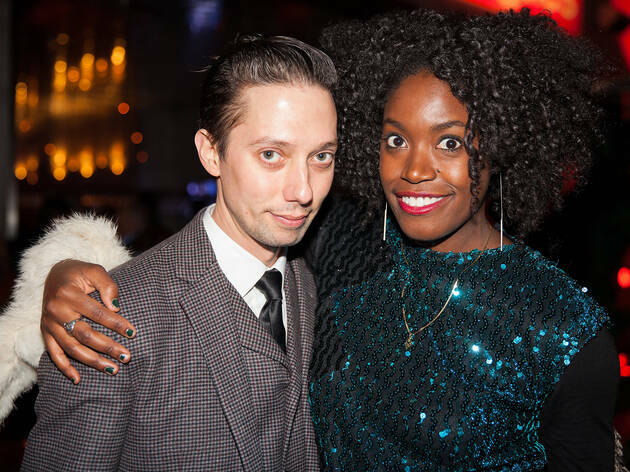 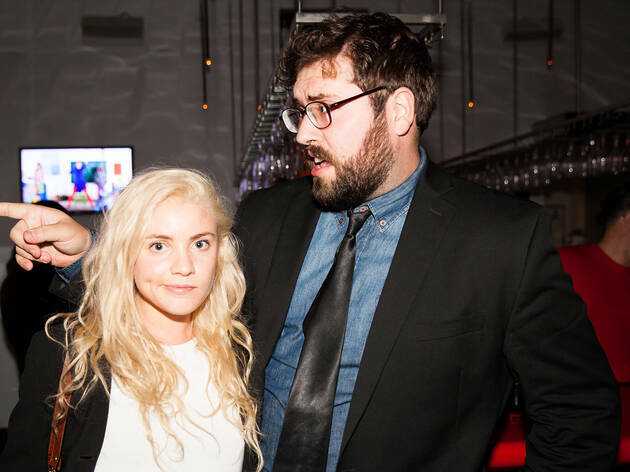 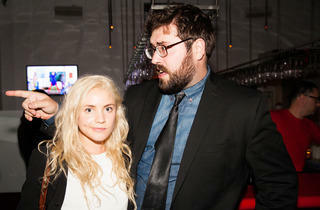 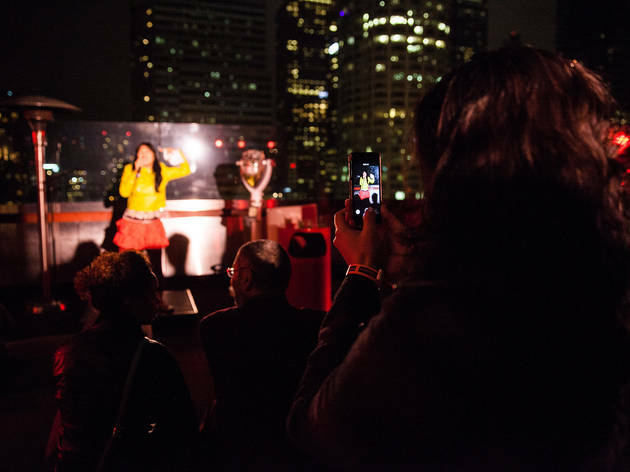 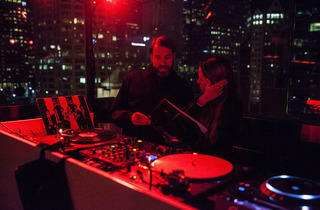 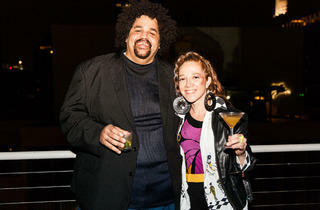 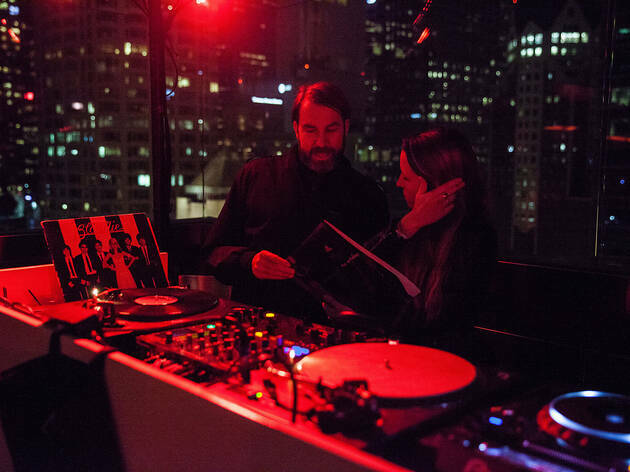 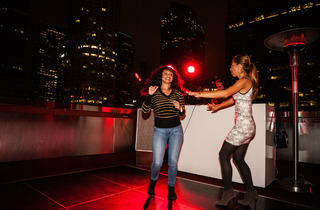 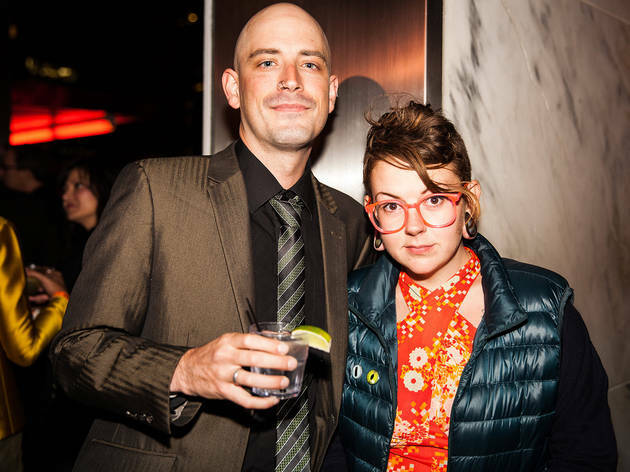 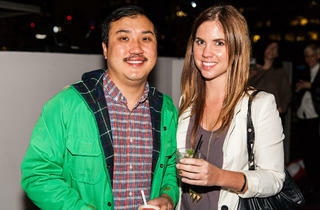 Photograph: Chris BacarellaNeil Schield and Emily Twombly of Origami Vinyl DJ'ed the&nbsp;Time Out Los Angeles Best of 2013 Awards REDCAT 10th Anniversary Party. 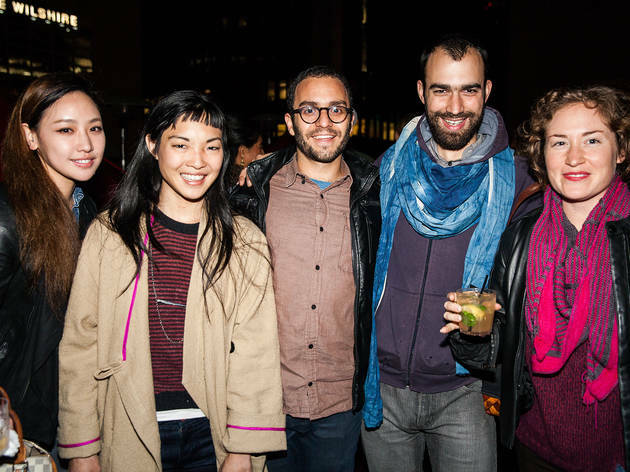 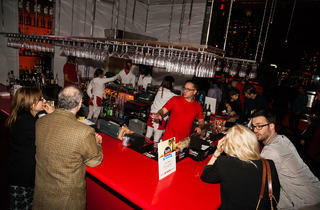 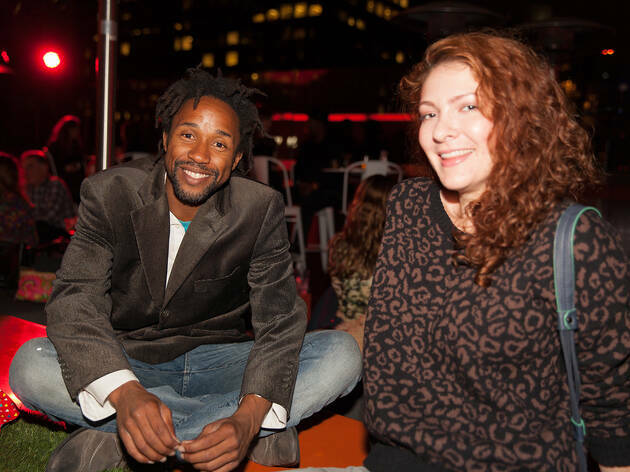 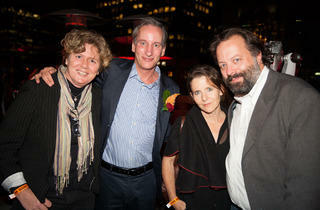 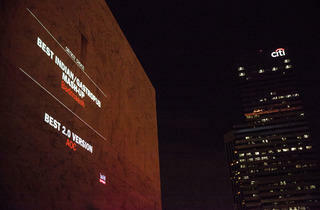 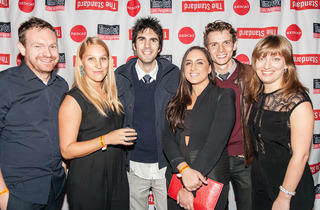 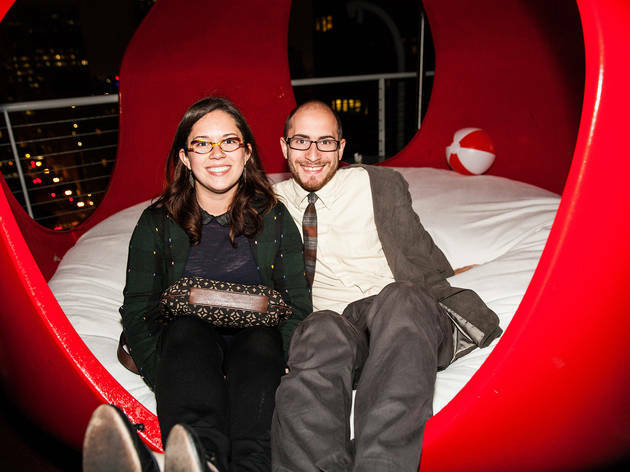 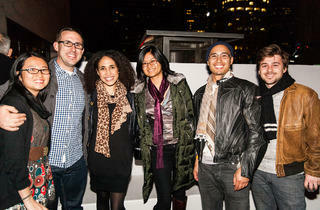 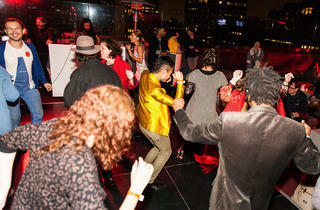 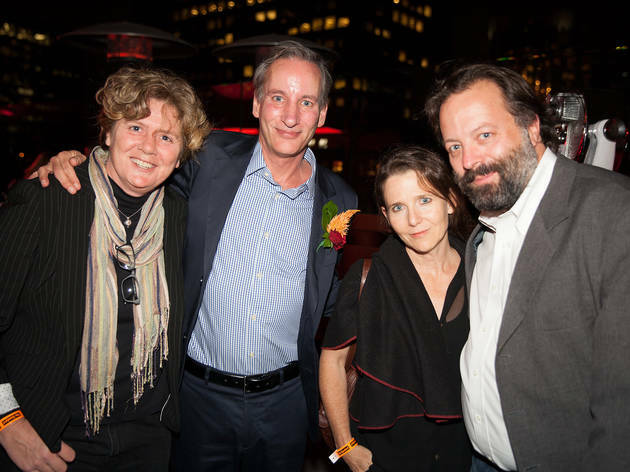 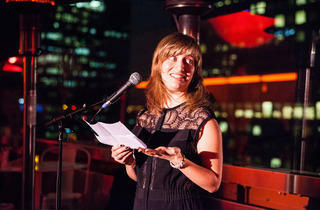 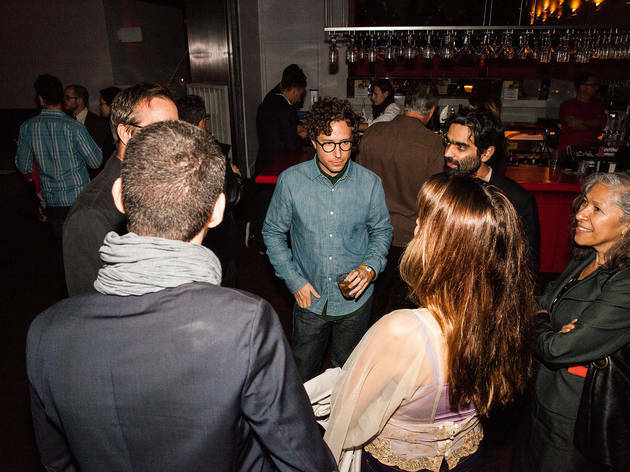 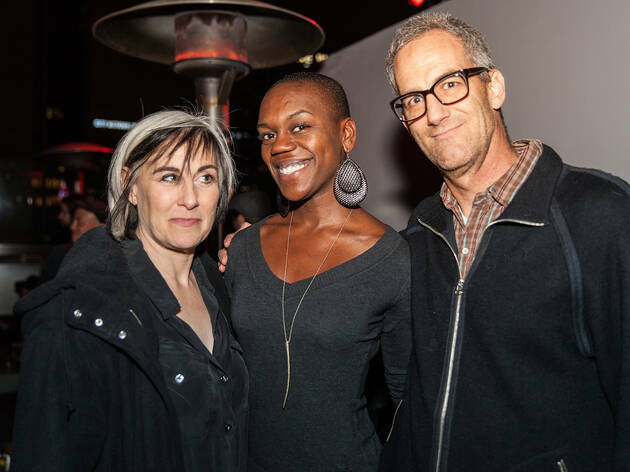 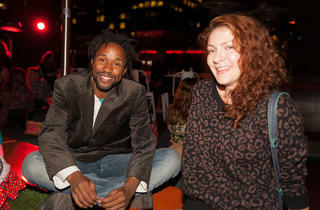 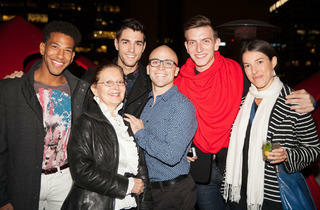 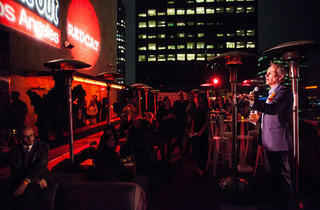 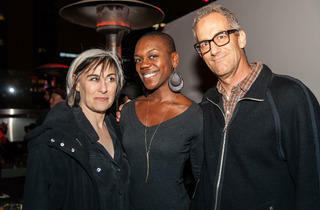 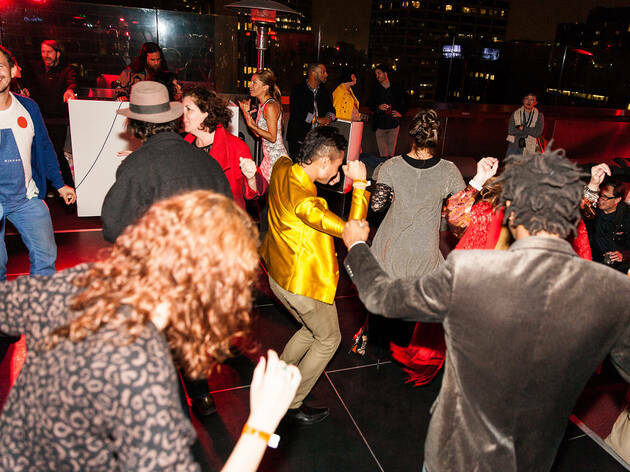 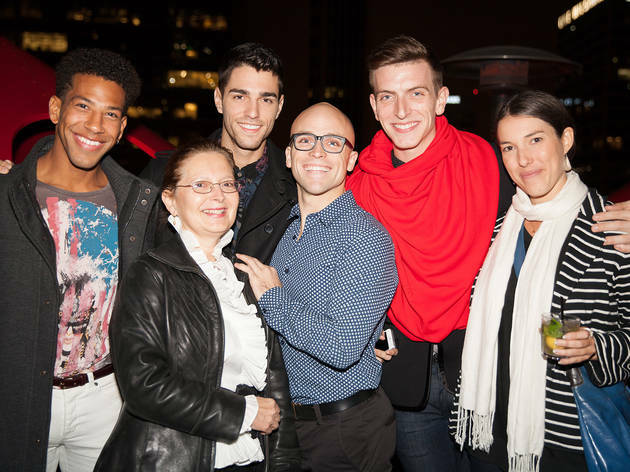 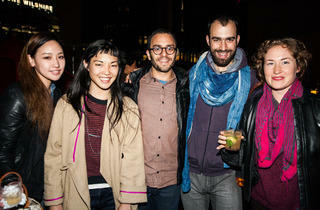 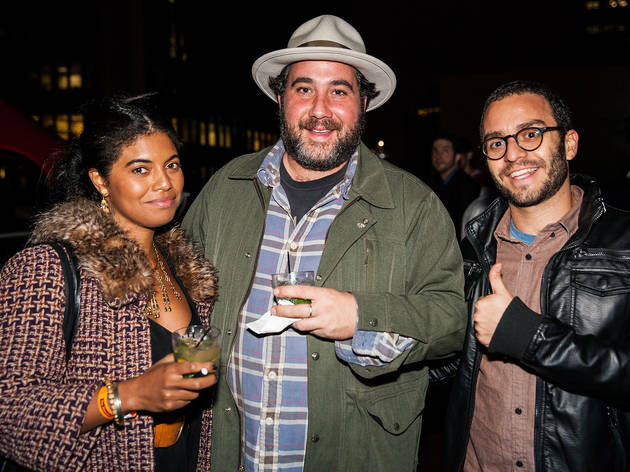 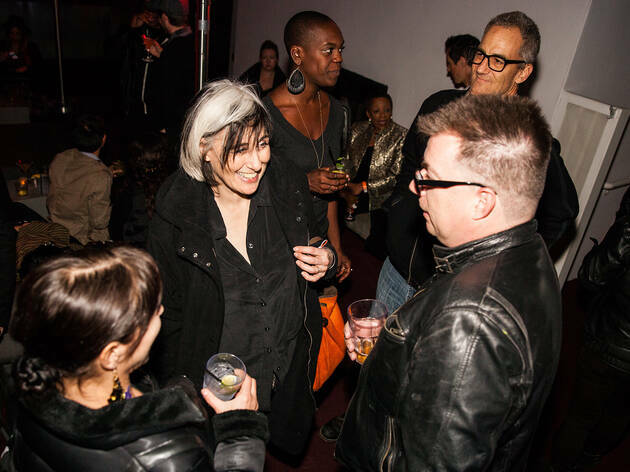 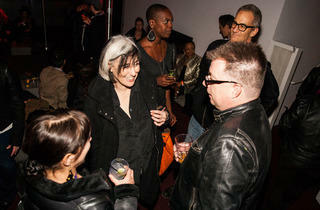 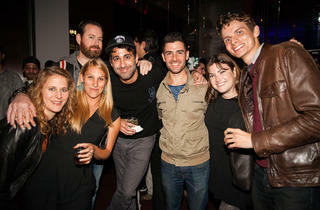 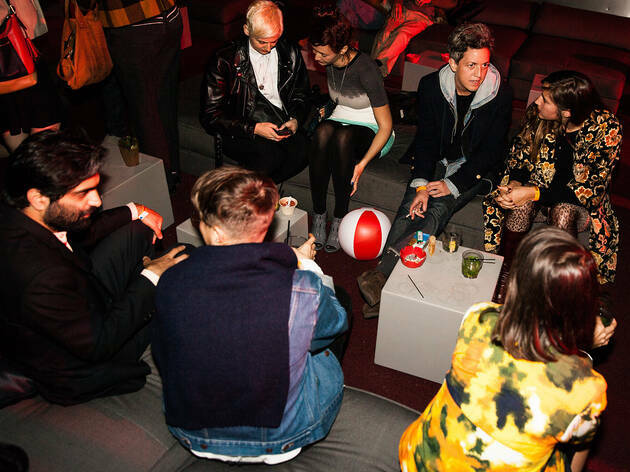 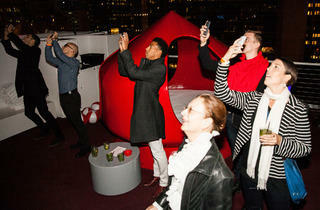 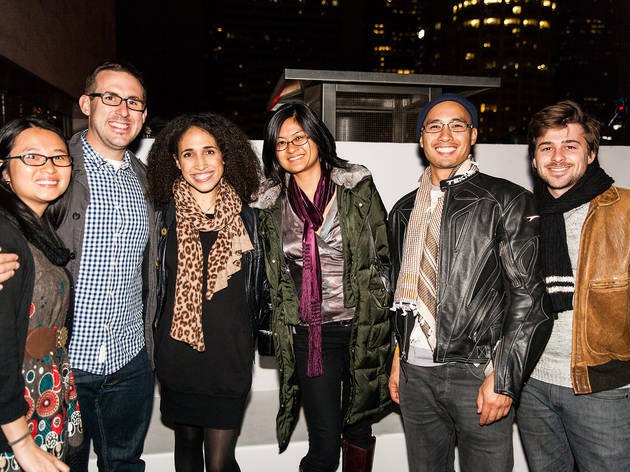 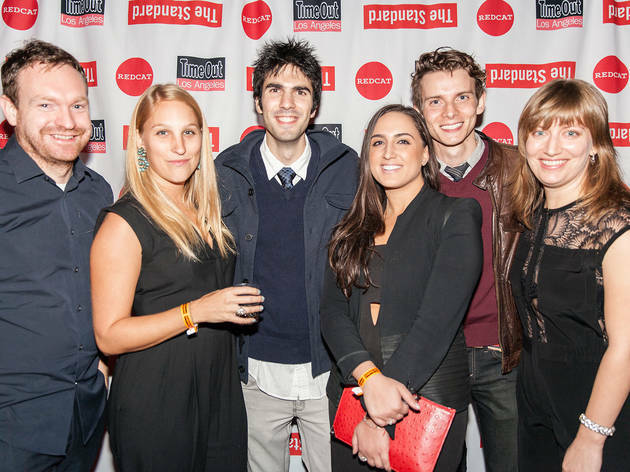 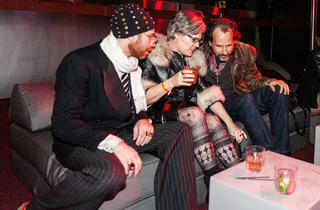 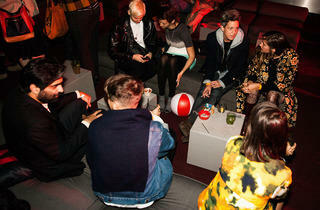 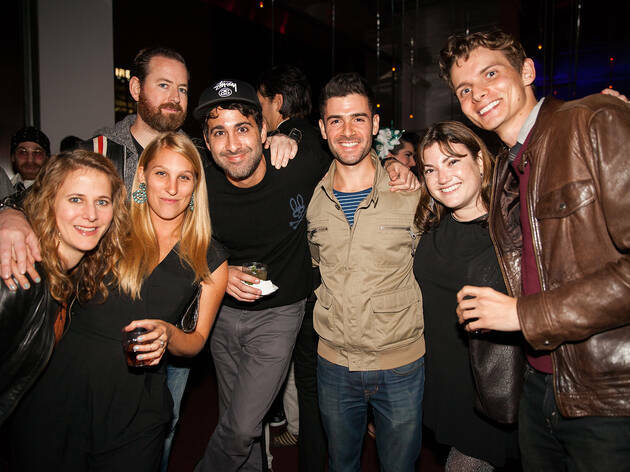 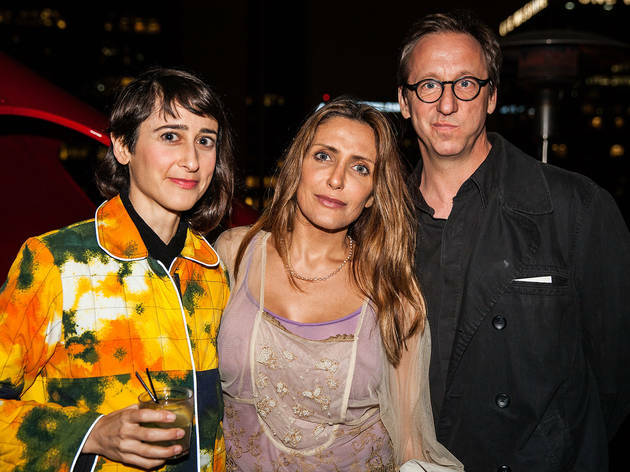 Photograph: Chris BacarellaTime Out's Marcus Webb, Kate Wertheimer, Michael Juliano, Ramona Saviss, Jakob N. Layman and Sara Fay at the Time Out Los Angeles Best of 2013 Awards REDCAT 10th Anniversary Party. 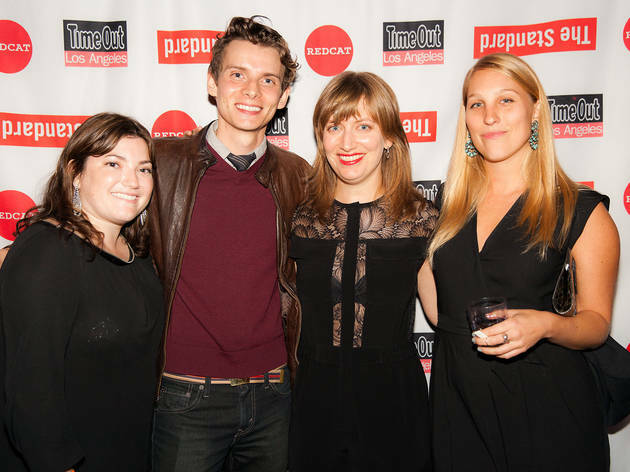 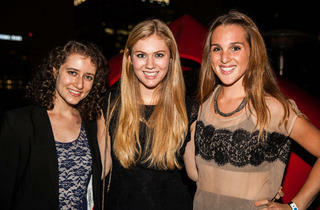 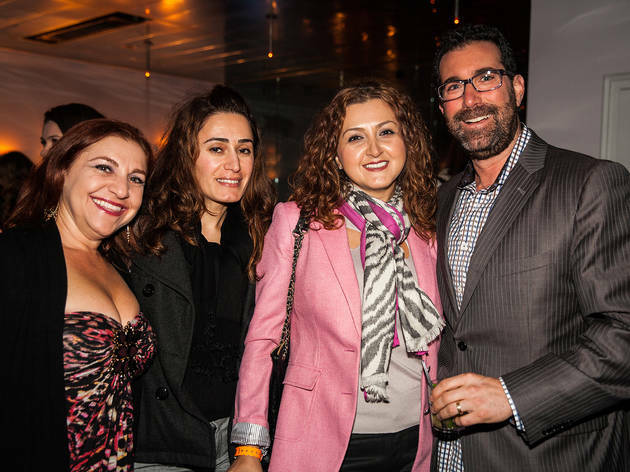 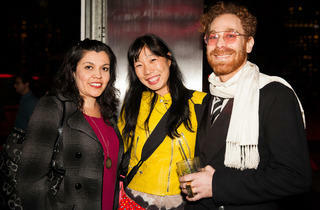 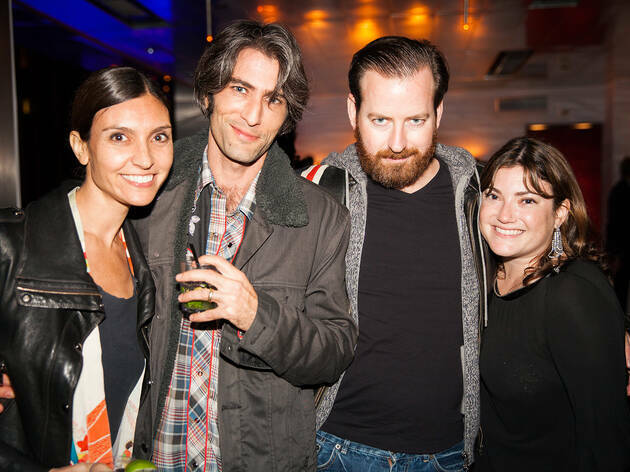 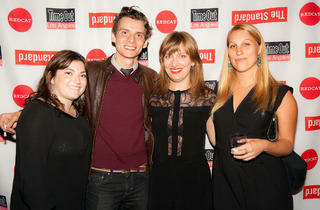 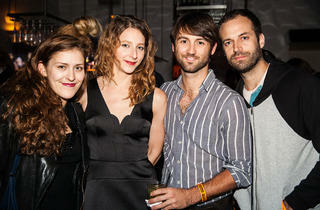 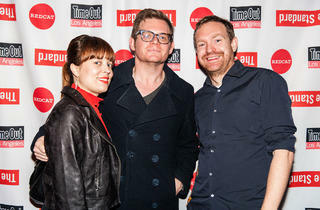 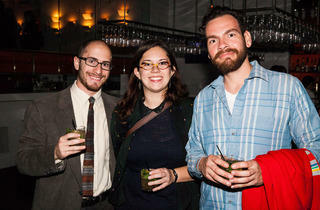 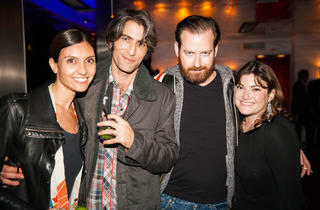 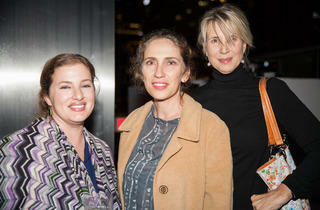 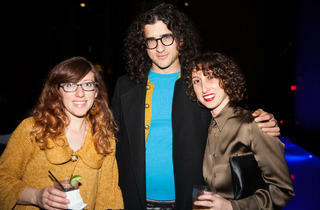 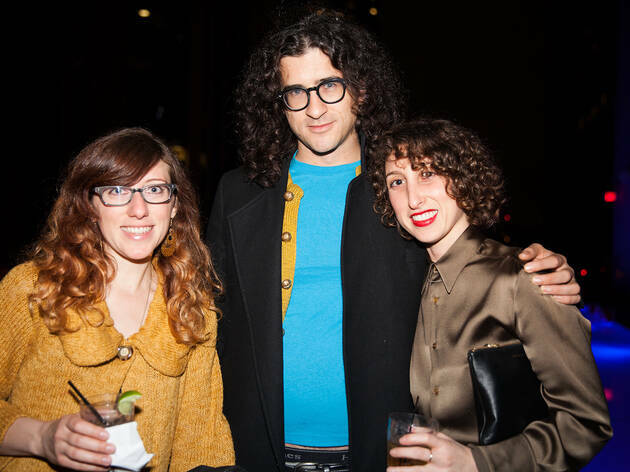 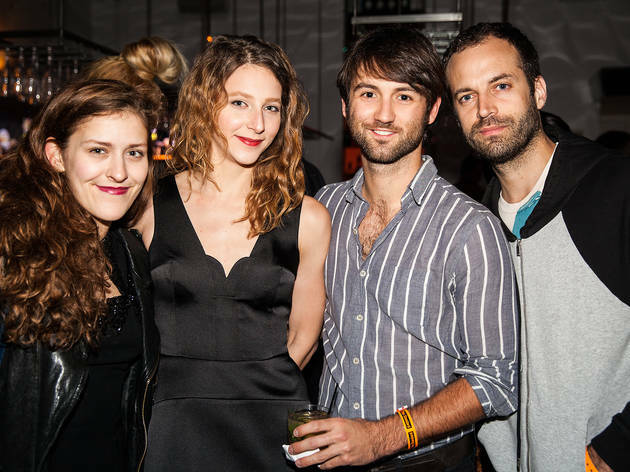 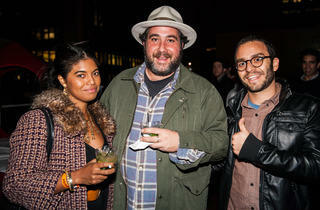 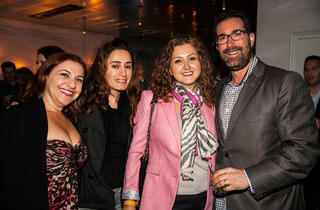 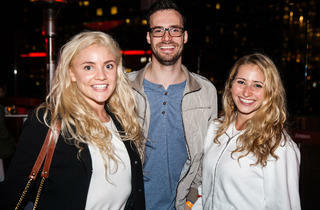 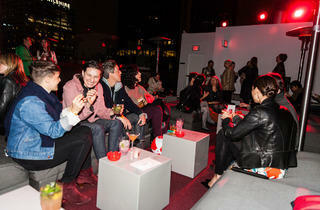 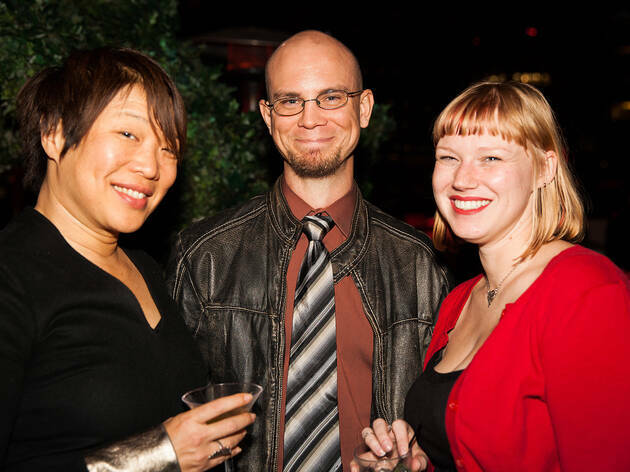 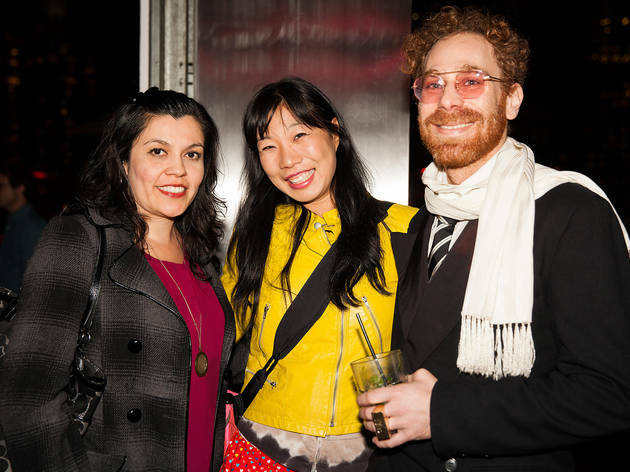 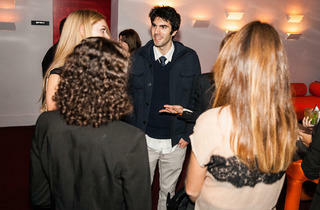 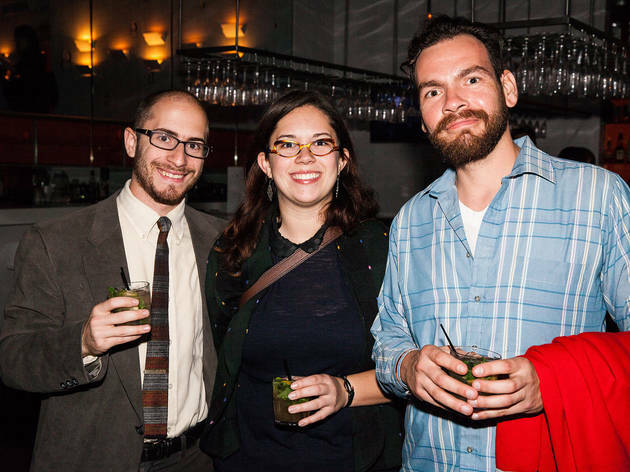 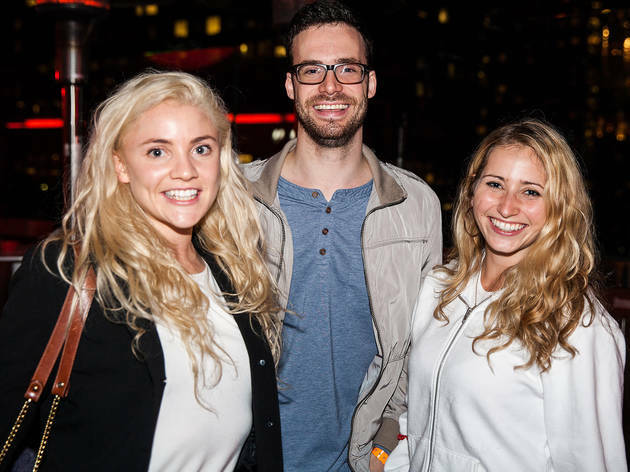 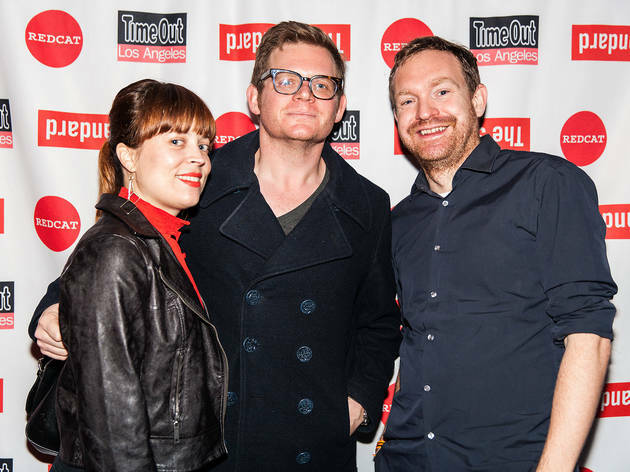 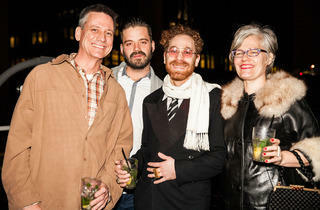 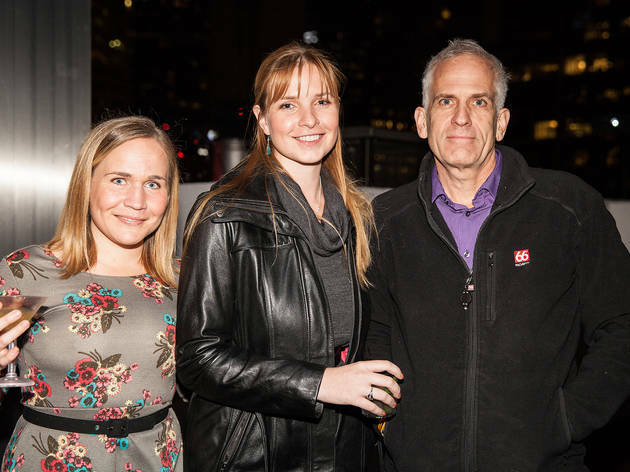 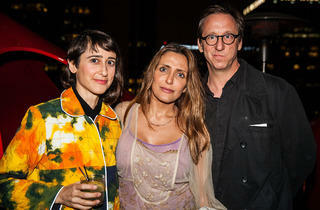 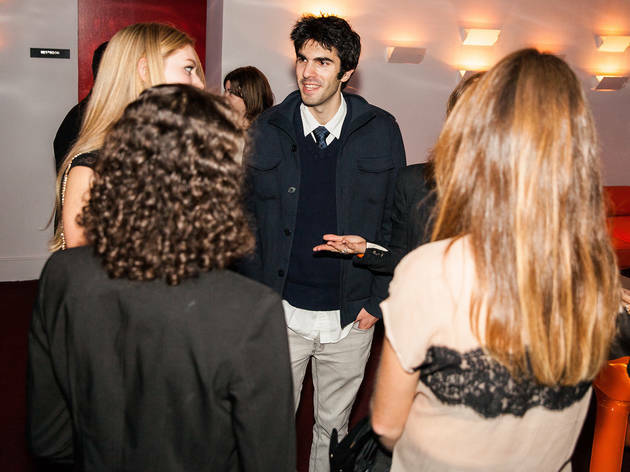 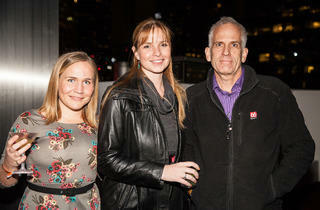 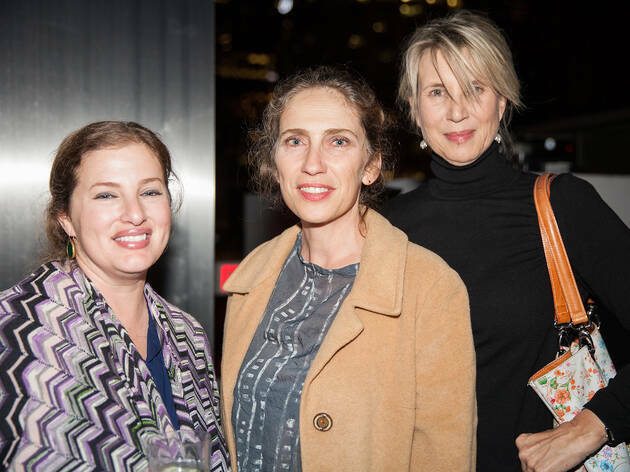 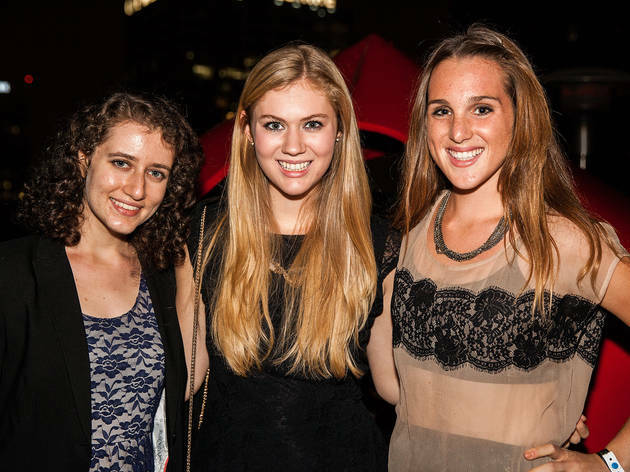 Photograph: Chris BacarellaTime Out's Brooke Welsch, Jakob N. Layman, Sara Fay and Kate Wertheimer at Time Out Los Angeles Best of 2013 Awards REDCAT 10th Anniversary Party. 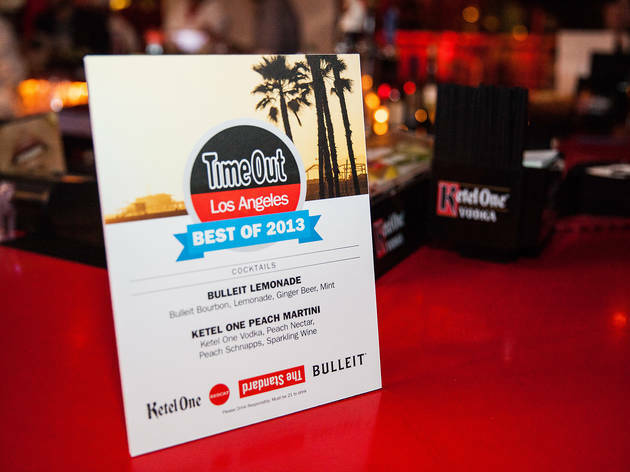 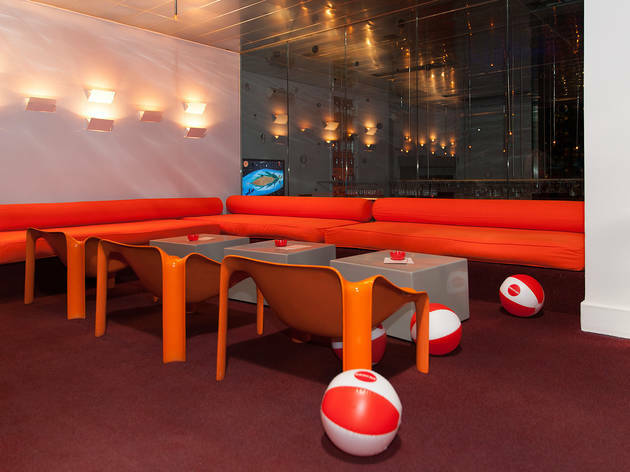 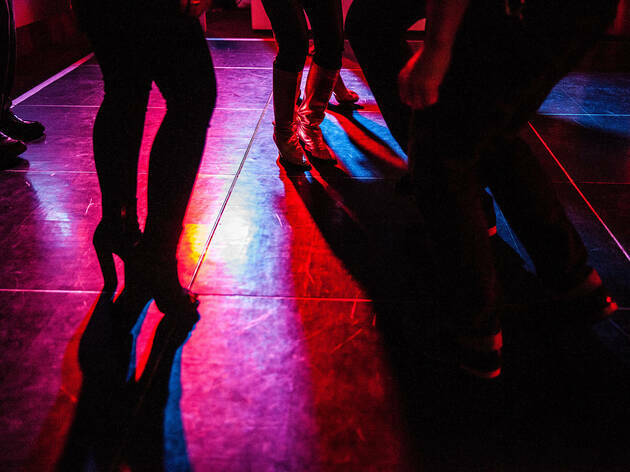 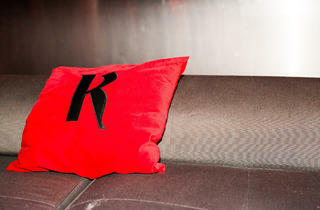 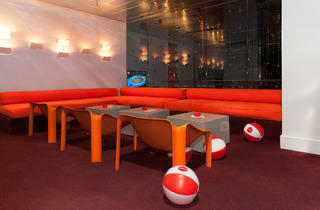 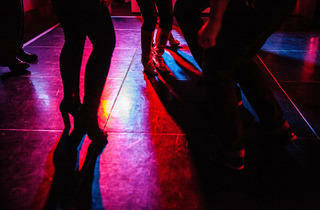 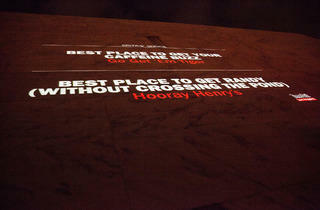 For a complete list of 2013 readers' choice winners and critics' picks, click here. 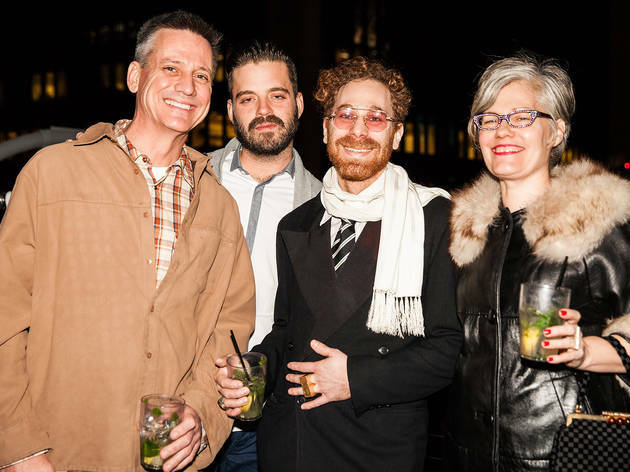 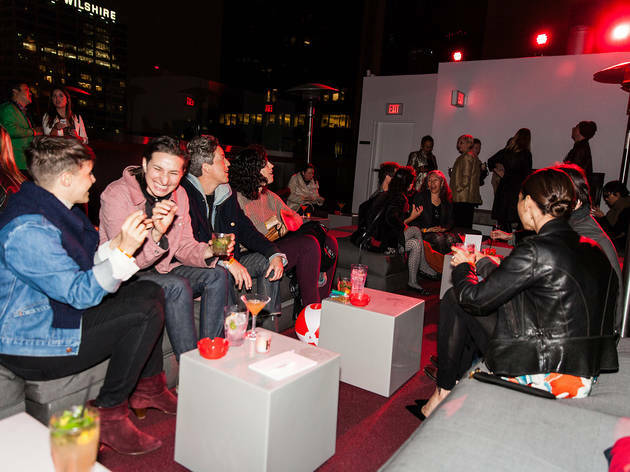 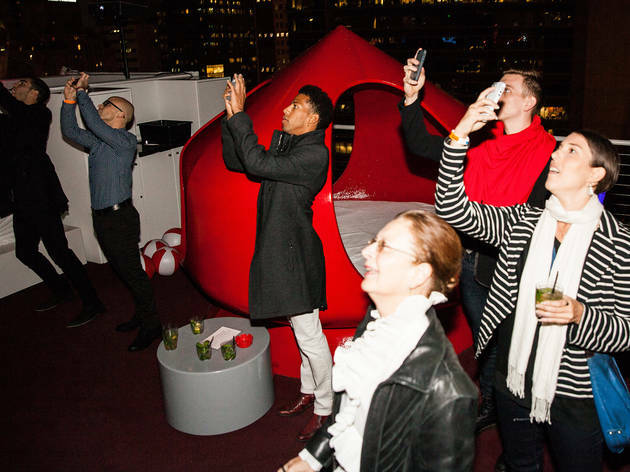 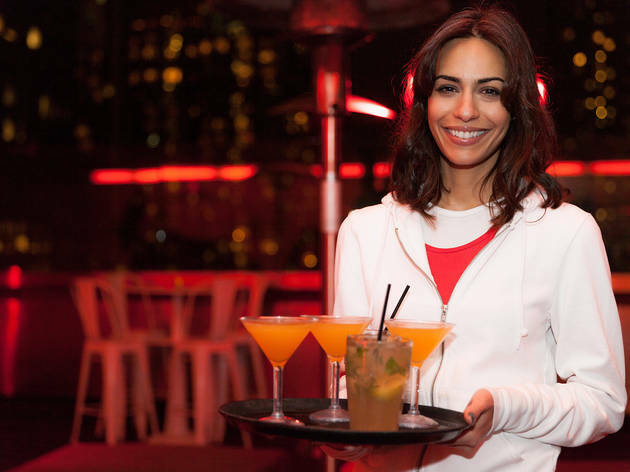 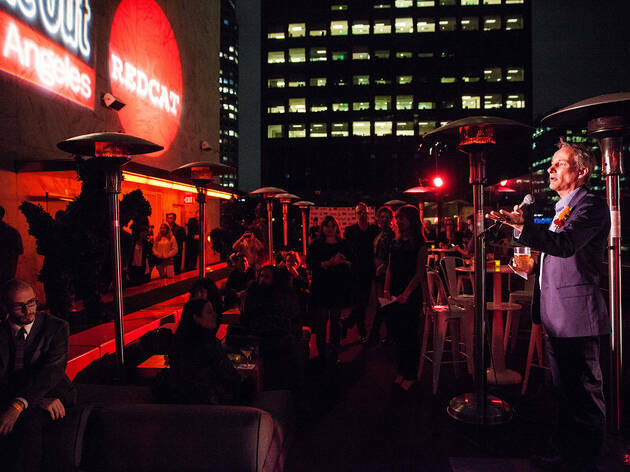 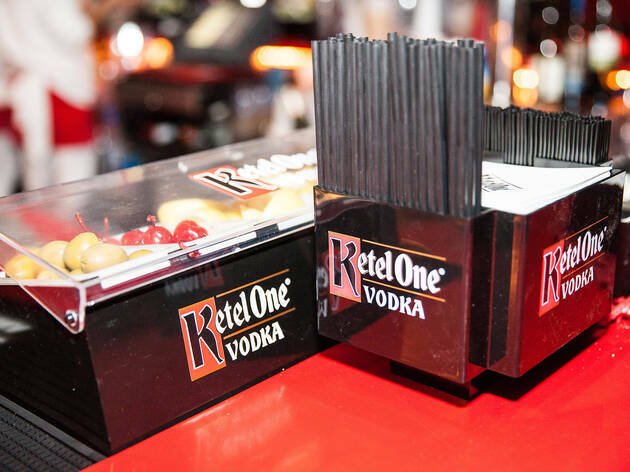 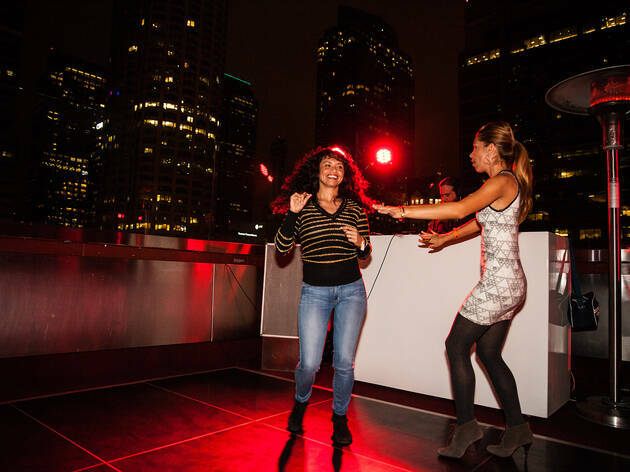 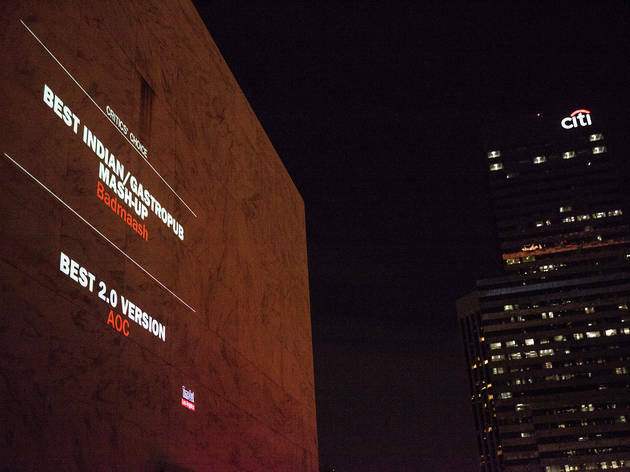 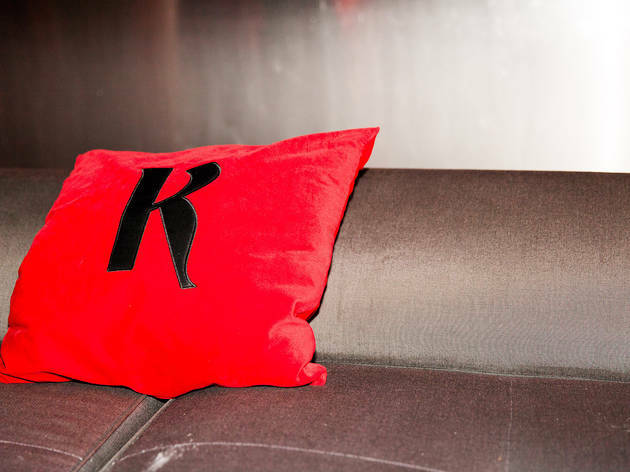 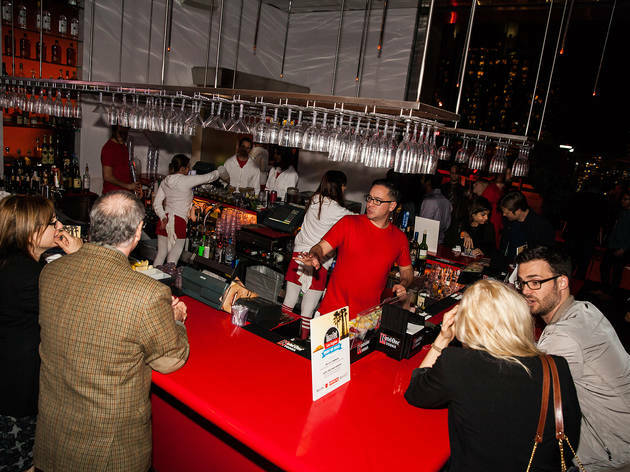 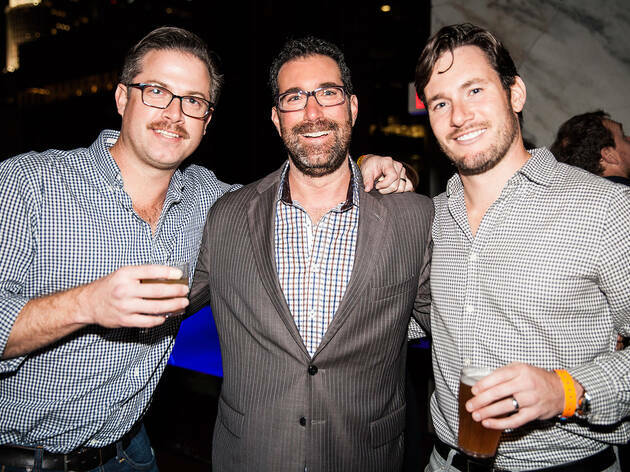 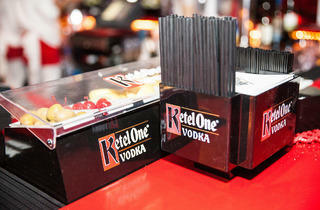 Special thanks to the Standard Downtown, REDCAT, Peddler's Creamery, Origami Vinyl and liquor partners Ketel One and Bulleit Bourbon.